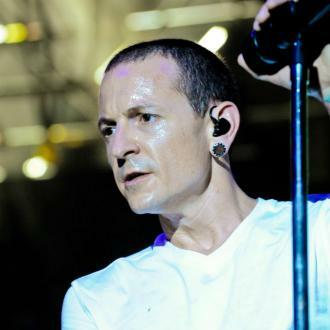 Chester Bennington had traces of alcohol in his system when he died, according to his autopsy and toxicology reports. 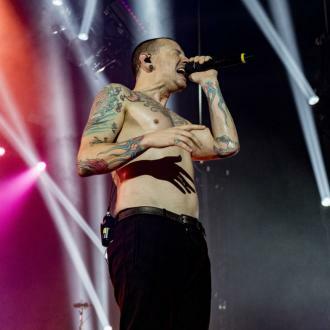 The late Linkin Park frontman tragically took his own life by hanging at the age of 41 in July this year at his home in Palos Verdes Estates, California, and according to reports obtained by TMZ.com, the star had a ''trace amount'' of alcohol in his blood at the time of his death. 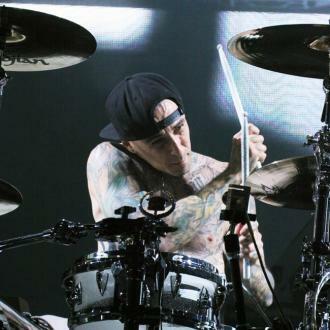 According to the documents, Chester's blood was also ''presumptive positive'' for the drug ecstasy after one test, although two further tests did not detect the substance, and so the ultimate conclusion was that the musician was not under the influence of the drug when he passed away. It comes after a search of his property at the time of his passing revealed the 'What I've Done' musician had a a prescription bottle of Zolpidem on his dresser, alongside a half full pint glass of Corona, and an empty bottle of Stella Artois. 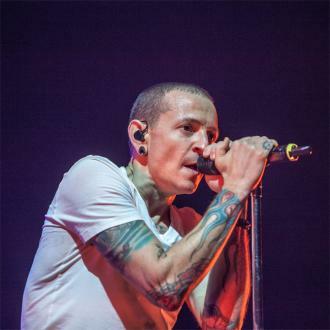 Meanwhile, court papers recently revealed the 'Numb' singer will leave some assets, such as his retirement account, directly to his wife Talinda Bennington, whilst the rest of his estate will go to the Chester and Talinda Bennington Family Trust. 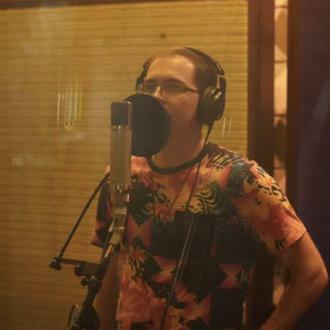 The late singer's three children by Talinda as well as his other three kids from previous relationships all benefit from the trust. And Chester's will stated he made arrangements for his children to stay in contact with each other.